The city of Livorno is on the western coast of Tuscany and is the second largest city in Tuscany. 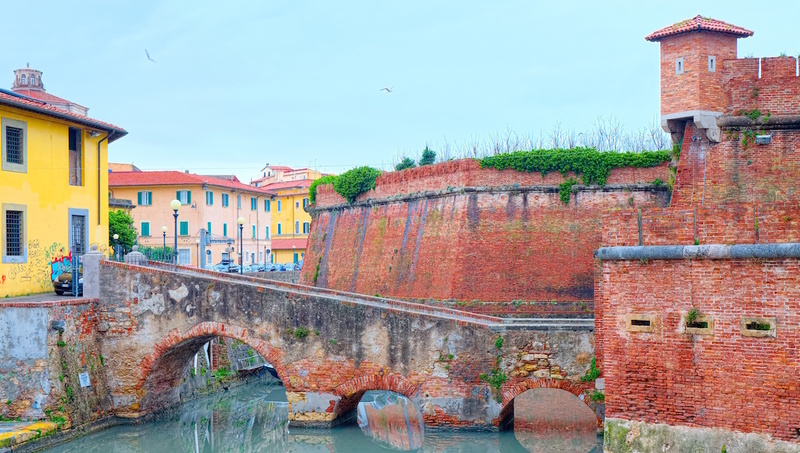 A port city, Livorno has long enjoyed a history of enchanting visitors with it's art, winding roads, and local wines. The religious complex of the Sanctuary of Montenero is maintained by monks and enjoys the ranking of Basilica. Don't miss the grottos behind the shrines where legend has it--robbers once hid. 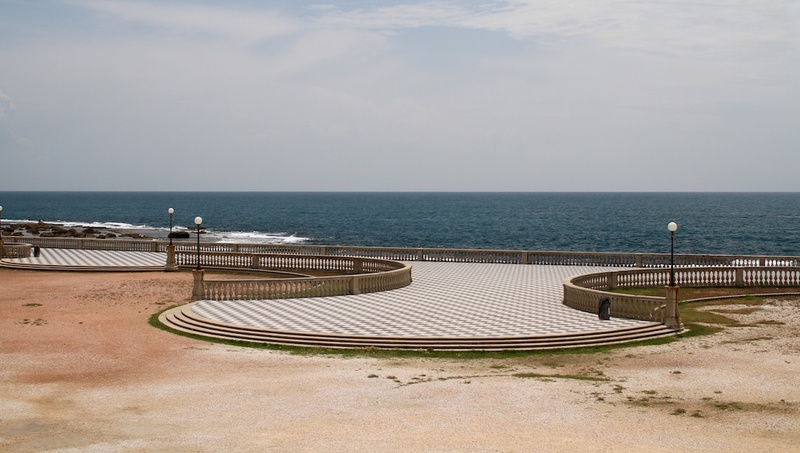 Visit the Terrazza Mascagni for one of the most gorgeous sunsets in Livorno. Beautiful in sunshine and rain, the Terrazza is perfect for a sea-side stroll. A favorite spot of locals as well, it's not a bad place to set up an impromptu picnic after a day of sightseeing. The Fortezza Nuova is--you guessed it--a onetime fort, now transformed into a park for locals and tourists alike. The 16th century structure is surrounded by water and boasts picnic spots and lots of shade. If you're looking for fun for the family, look no further. 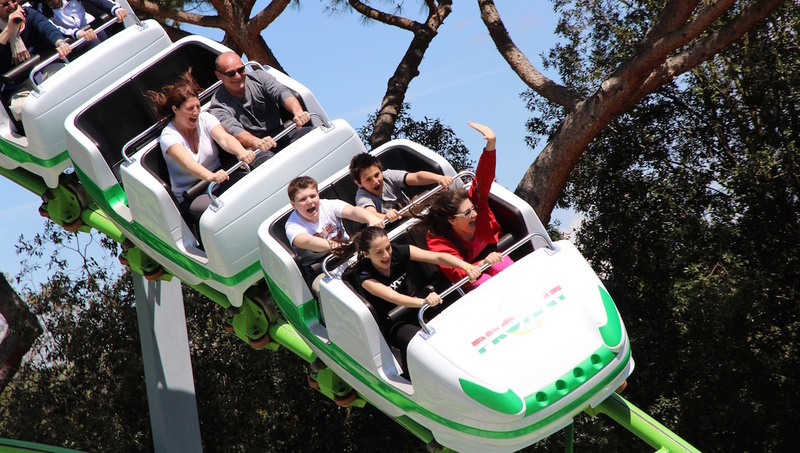 The Cavallino Matto is the largest amusement park in all of Tuscany. Whether you want rides, live shows, or just some cotton candy, you'll find that the Manfredi family (who owns the park) will take care of you well. Where else can you feel the ghost of millions of tons of cargo? 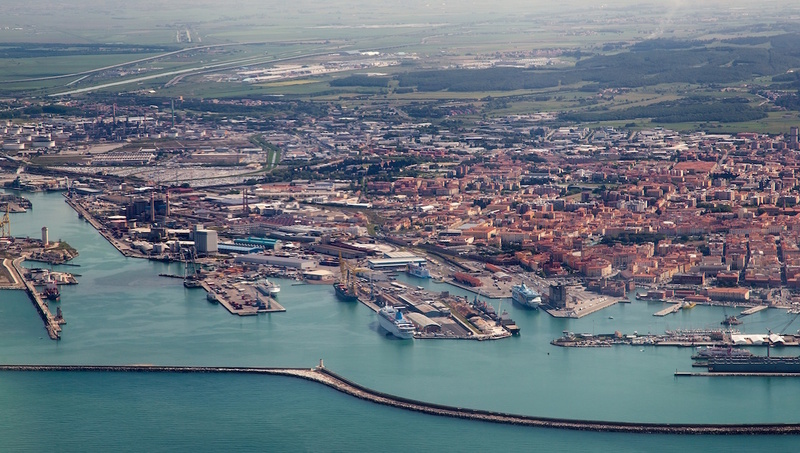 The port of Livorno sees nearly 30 million tons of cargo each year. Take a boardwalk jaunt and see the ships that transport many of your favorite Italian foodstuffs around the world. 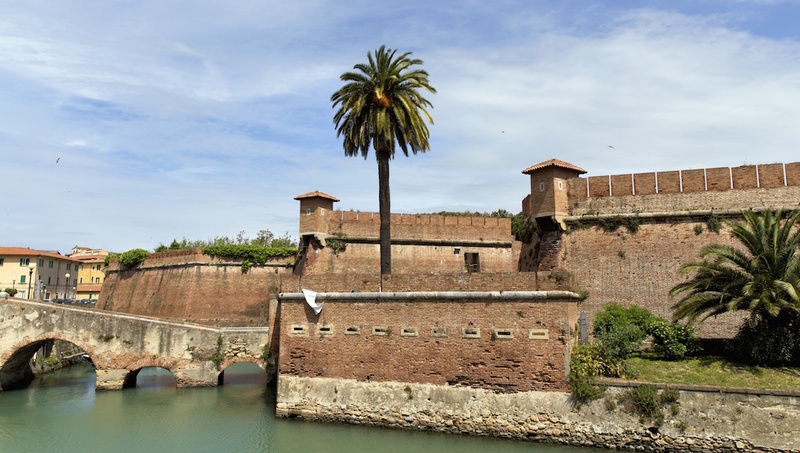 A truly remarkable national treasure, the Fortezza Vecchia offers sea views and is a great place to take the kids; the grounds are enjoyable to walk and not too tiring. One of the only quarters to remain preserved after World War II, Nuova Venezia will give you a taste of a long lost Italy. Come for a concert and stay for a drink, Nuova Venezia is a mainstay of Livorno's culture. Where to Stay in Livorno? Stay near the bustling Nuova Venezia. Located in the city center, the neighborhood hosts a range of activities year round. You don't have to look too hard to find local fruit and vegetable vendors, and at night watch as the quarter comes alive with the low hum of Italian voices regaling stories to one another. How to Get Around Livorno? There are fifteen bus lines in Livorno and tickets are available at local newspaper kiosks. The city buses are one of the cheapest ways to cover the most ground in Livorno. Of course, you can also take taxis or walk around the town. When to go to Livorno? 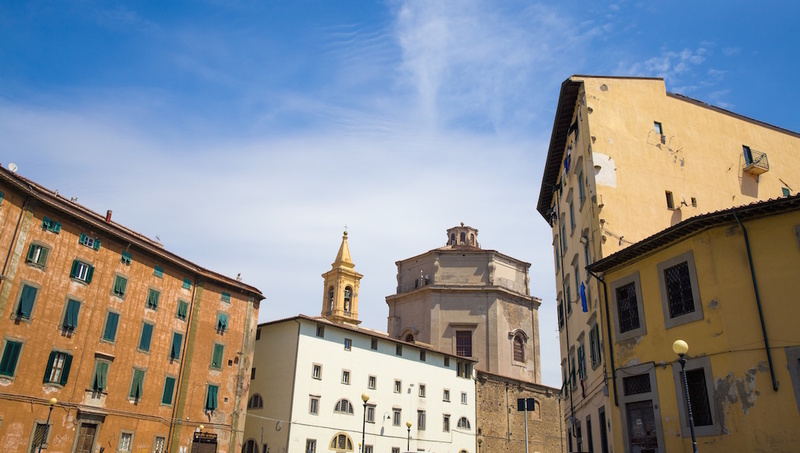 June through October are the hottest months in Livorno and while you may find yourself roasting in July and August if you're not a fan of the high 90s range of temperatures, Livorno has a lot to offer all summer long. From concerts to cabarets, summer in Livorno means never a dull moment. You can even catch rowing races from April through August. 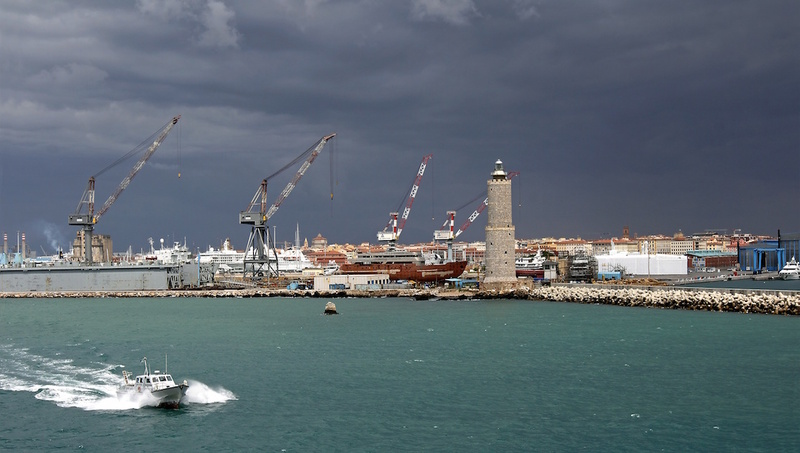 April through October are lively in Livorno. The city is nice year round, but temperatures decrease a bit in winter months and you might get more sun and music in the summer months. Still, even in the rainy fall and early spring, Livorno has that famous Tuscan charm. The tuscanybus.com service was easy to use. The bus starts next to where the free shuttle bus from the port drops you off in Livorno, and then drops you off by the train station in Florence. On this occasion, because all the passengers were from the cruise ship, it dropped us off on the return journey back at the ship. If there is a downside there is only one bus per day, but that's just like taking a tour anyway. Would definitely use again. Could not fault Tuscany bus company - on time, well organised, fabulous guide Danielle, even dropped us off at the Port on our return! Highly recommended!